Sound intensity can range from mild to extremely loud. 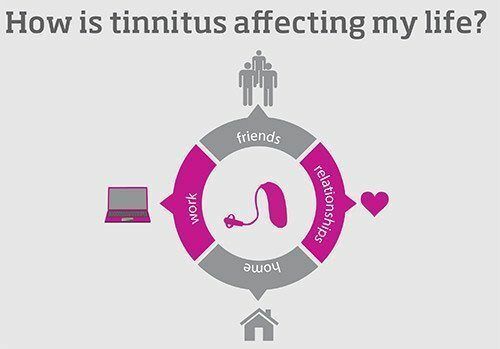 Ringing in the ears can significantly affect the quality of a person’s life. A number of treatments, or devices exist that help effectively reduce the negative effects of ringing in the ears. Read on to learn more. 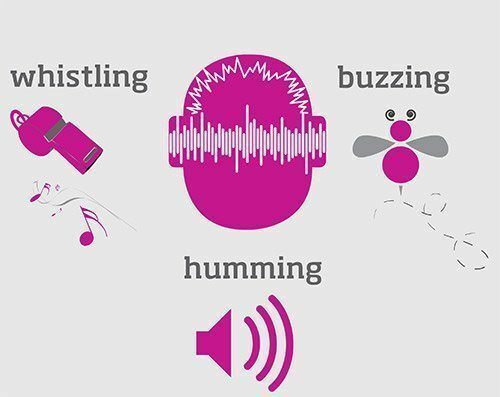 What does it have to do with hearing loss? 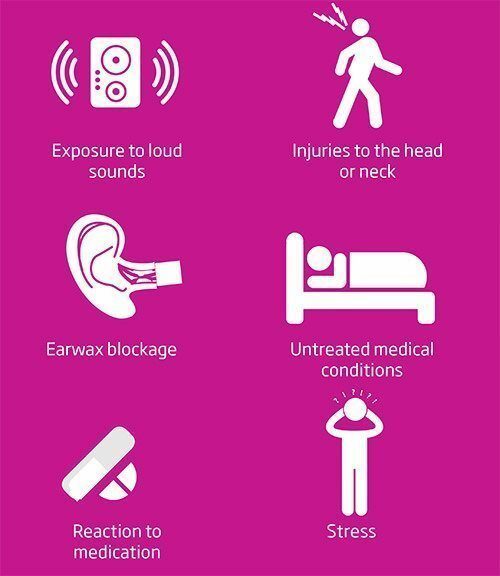 An estimated 90% of ringing in the ears sufferers experience some degree of hearing loss. Hearing aids are helpful for many people who have hearing loss. The better you hear, the less you may notice your ringing in the ears. Your brain hears other sounds making ringing in the ears less noticeable. How is it affecting my life? How you work and operate at home and at work. How can I live a positive life? Think positively at all times, the outlook you have in life will have an impact on all aspects of your life. When in noisy environments, make sure to wear hearing protection at all times. With locations in Toronto/North York, Richmond Hill and Maple, we are here to help you choose the best solution. Book your appointment at any of our locations using the form below. You may also contact our office for immediate assistance, 416 619 0894 (available during business hours).